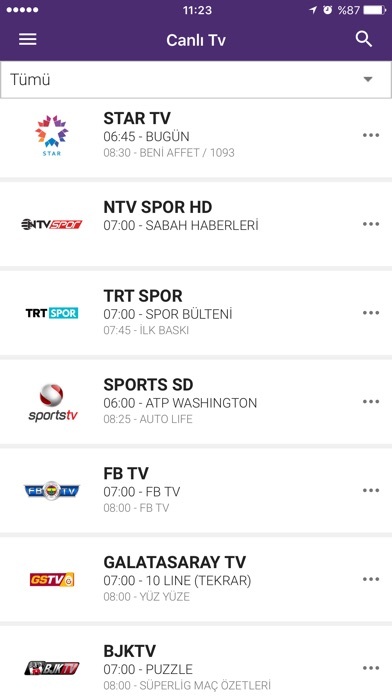 If you don’t have Digiturk satellite subscription, you can create a DigiturkPlay account and watch the content on the go with your iPhone or iPad. Just log in to DigiturkPlay iOS app and take all the movies, TV shows, live TV channels and live sports events with you wherever you go. Did you miss a moment the show? Or was traffic too heavy today? 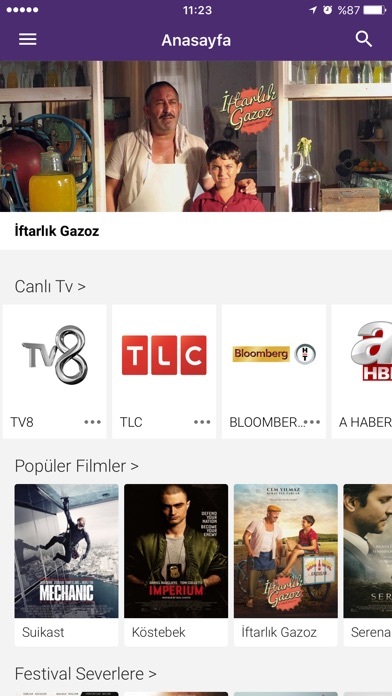 You can subscribe to a content package to watch all the available content made available with it, or you can pay via Apple InApp purchase for just the movie or TV show you want to watch. 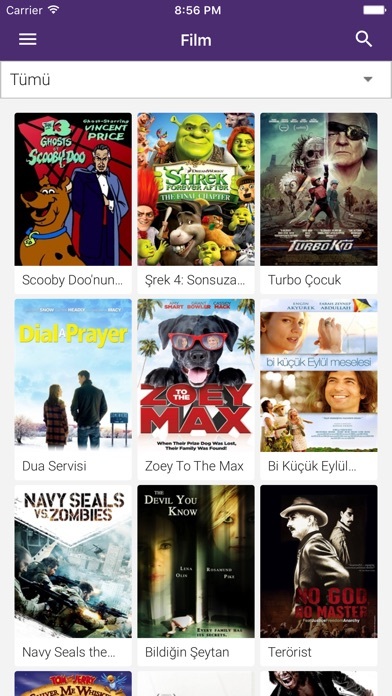 DigiturkPlay keeps track of the things you watch to asist you getting back to where you were when you’ve left.